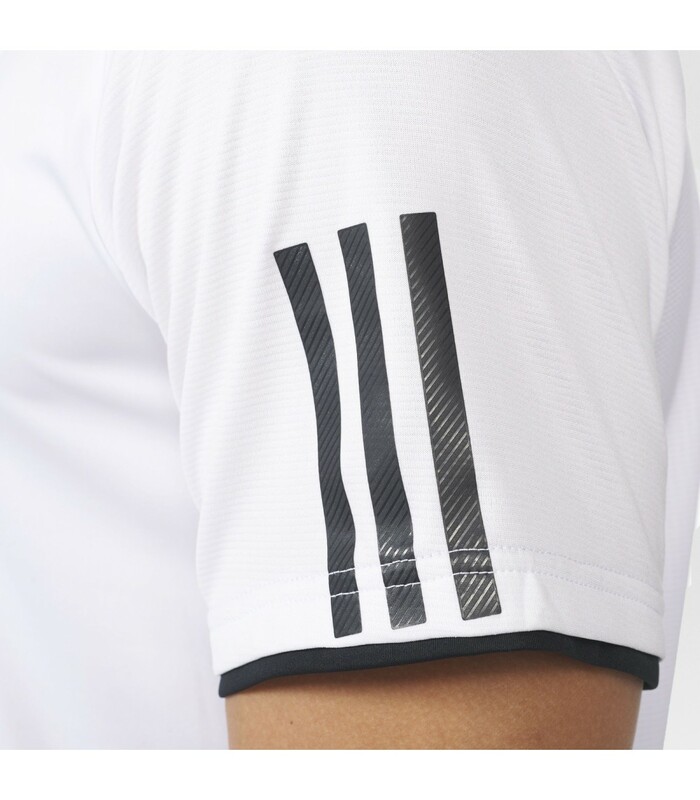 The adidas white and black squash polo shirt for men brings you a unique comfort with its Climacool technology. You’re looking for a men squash polo shirt that is both stylish and performant? 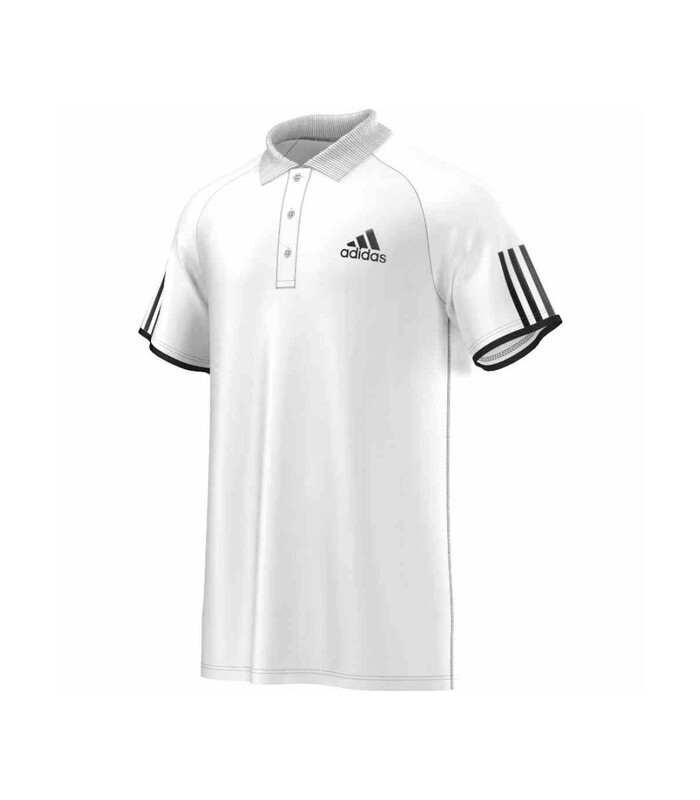 The Adidas white and black squash polo shirt for men is then a very good choice for you. It is sober and elegant with its design and its white and black colors. 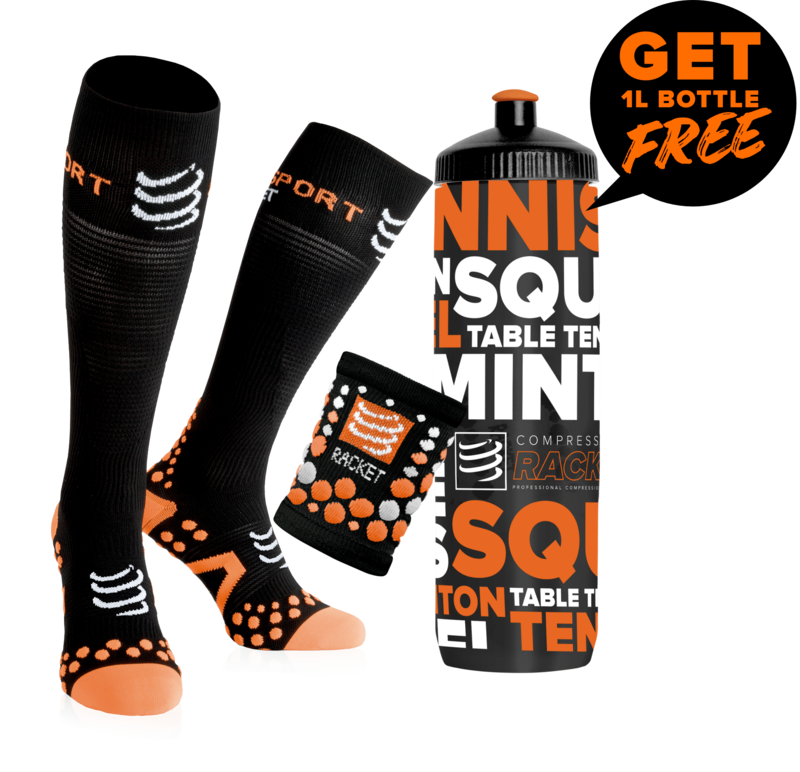 It also offers you a unique comfort thanks to its technical material in climacool which refreshes your body while keeping it dry. 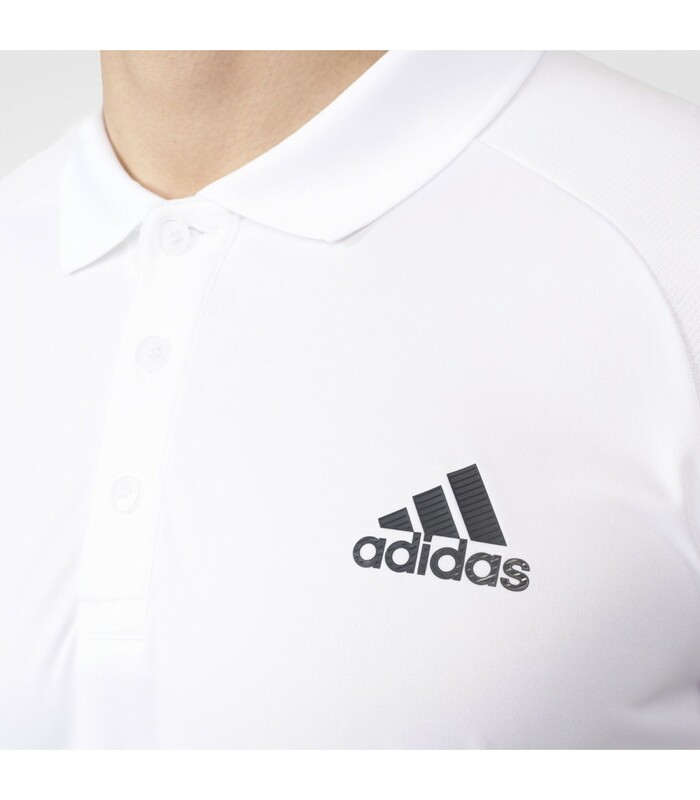 Made of polyester, this Adidas white and black squash polo shirt for men has a good elasticity and adapts perfectly to your morphology. With its collar, its three buttons, its Adidas stripes and its design, you'll have a smart and sporty look. With its climacool material, you will play under excellent conditions: this squash polo shirt quickly evacuates your perspiration, which is particularly appreciated during intense squash games.